Spectre launches in the UK next month and now it’s been reported that cinema staff in the UK will be wearing night vision googles to fight against piracy. 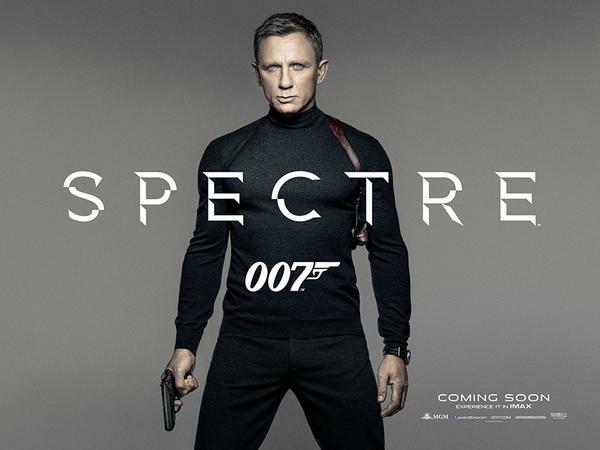 According to a recent report by The Telegraph, cinema staff in the UK will be wear night vision googles to keep an eye out for pirates during the screening of the new Spectre movie. The Telegraph spoke to Kieron Sharp, who is the head of the Federation Against Copyright Theft, here is what he had to say. “James Bond is a big risk and we will be working with cinema operators and the distributors making sure we will keep that as tight as possible. We really don’t want to see that recorded. “They are on alert, particularly with the bigger films like James Bond, to really drill down to who is in the auditorium and who might possibly be recording.